How Do I Copy My Activity to Another Deck? 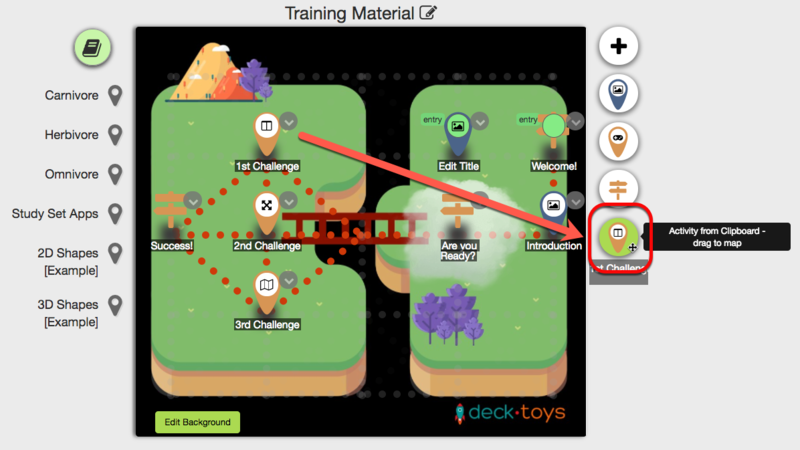 If you have created an Activity and would like to reuse it on another deck, there are two steps that you can use to avoid the hassle of retyping the content. In the following explanation, we will be using Study Set as an example. 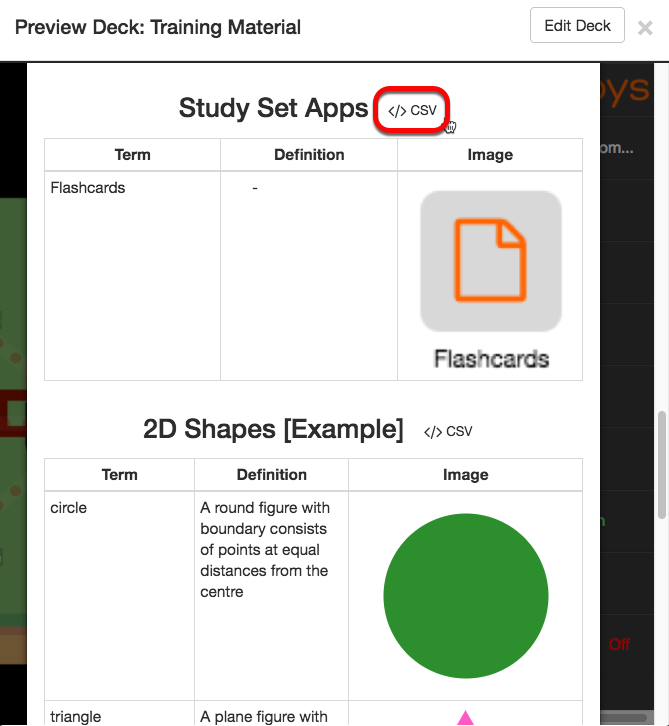 On the Study Set that you wish to make a copy, click on the drop-down menu and select 'Copy Activity to Clipboard'. 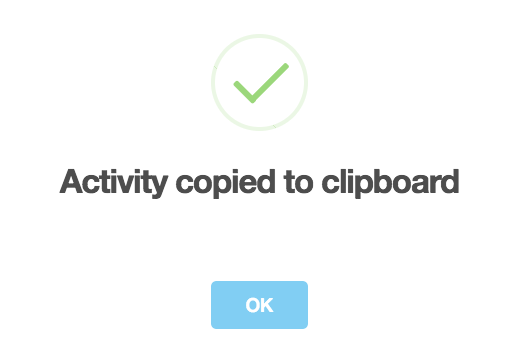 A pop-up screen will appear to show that your Study has successfully been copied to a clipboard. 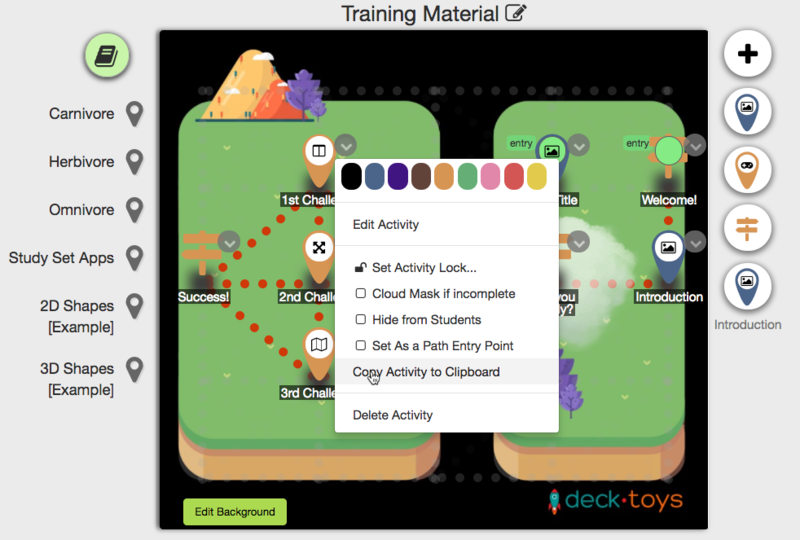 Once the 'OK' button has been cleared, your deck screen (bottom right) will be updated with the Study Set that you have copied. The Study Set that you have copied will be stored in the Clipboard. This allows you to leave your current screen and to open a new deck with ease. 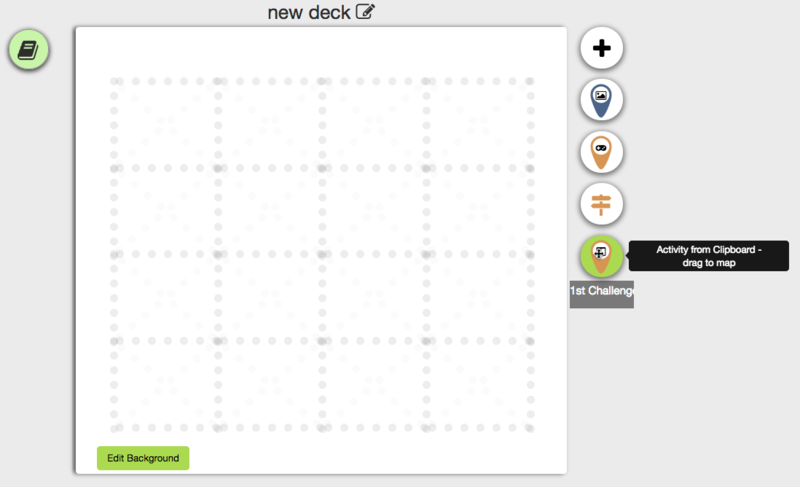 When a new deck is open, the Study Set that you have copied will appear at the same position of your deck screen. When this copied Study Set is dragged to the map, the Study Set will be updated accordingly. 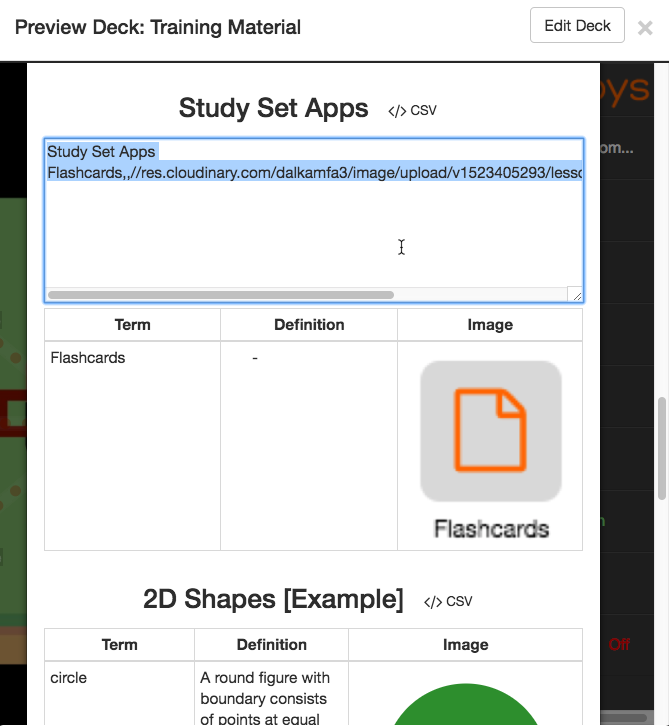 To copy a Study Set, you may do so from the Preview Deck screen. Click on the 'gear' icon and select the 'View Study Sets'. This quick step will help you to skip the trouble of entering into the deck for the copy to be done. Once you are in the Study Sets screen, scroll down to the Study Set that you wish to copy. Click on the "</> CSV". A CSV code for the particular Study Set will appear. 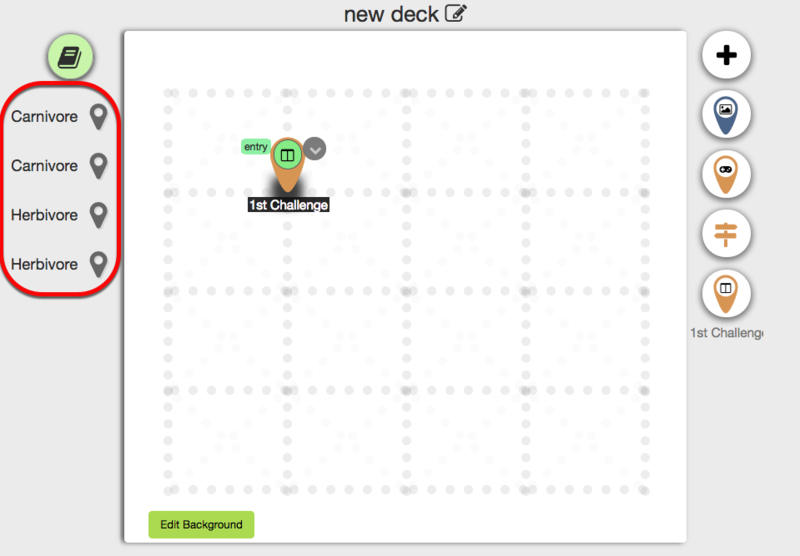 Copy the CSV code to be transferred to the new deck. 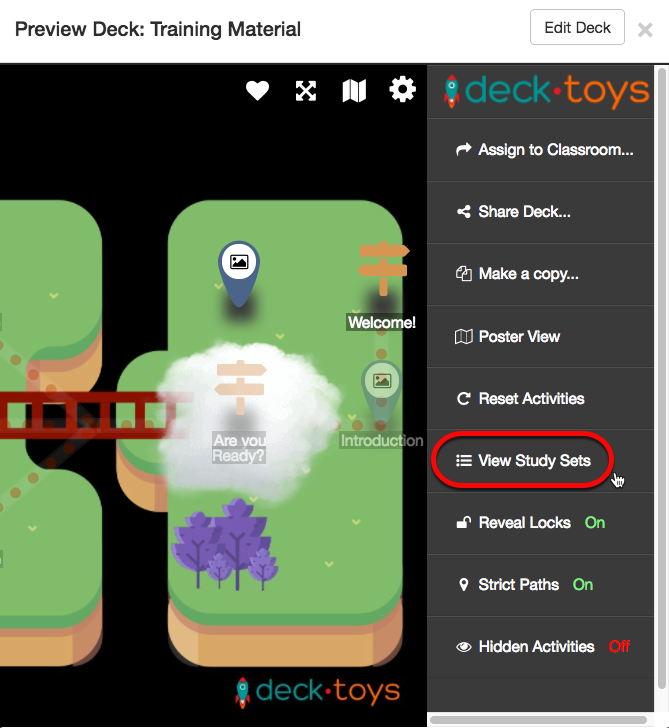 On the new deck, click on the "Manage Study Sets" icon on the top left side of your deck. 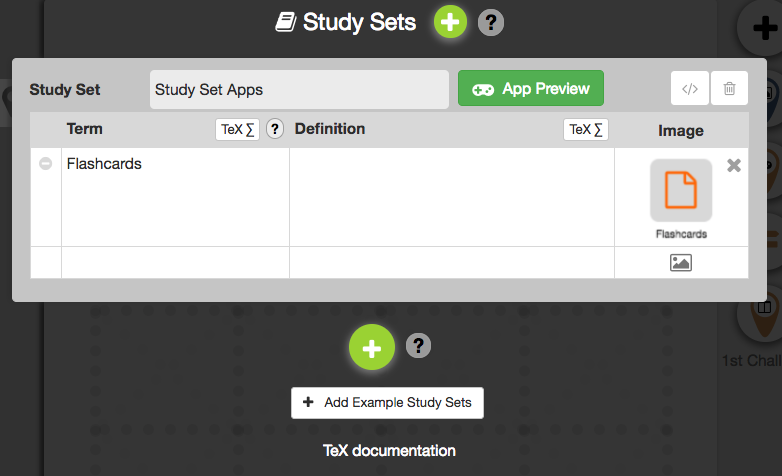 The Study Set configuration screen will appear. Click on the "</>" button. Paste the CSV code that you have copied into the empty text box. Once you have completed, click on the "Validate and Save". 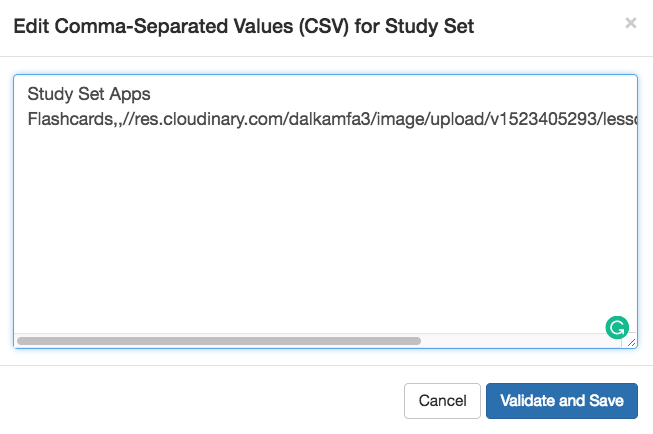 The Study Set CSV code that you have copied will now appear in the Study Set of a new deck.